Our district boundaries span 265 square miles, covering rural communities along I-19 from Amado to Rio Rico, Arizona. 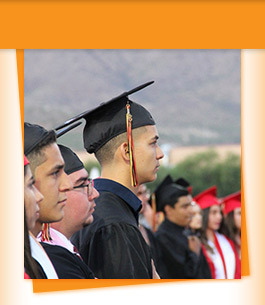 We are proud to be a high performing district, rated “A” by the Arizona Department of Education in 2012. As you browse the pages below, you’ll learn more about our district and the people who help to keep it running smoothly.